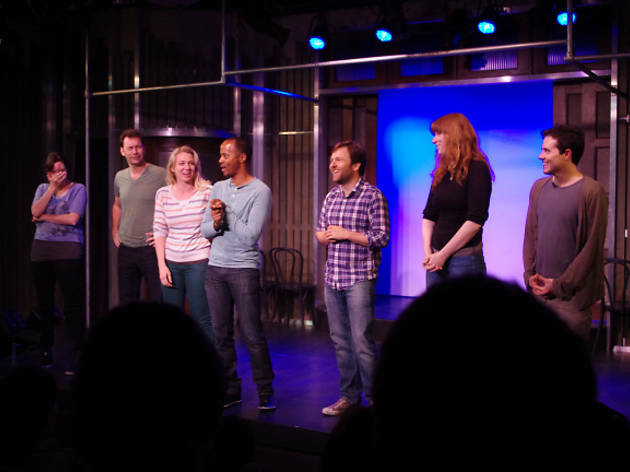 Get on the Groundlings’ email list: This weekly improv show sells out almost as soon as its cast is announced. 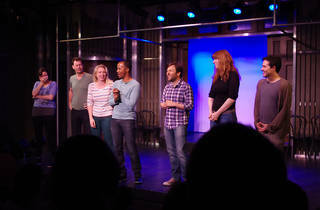 Regulars have included the hilarious Jordan Black, Stephanie Courtney (a.k.a. Flo, the Progressive girl), and Oscar-winner Jim Rash. And Will Ferrell, Hillary Swank and Kristen Wiig have all dropped in before. Even if it is sold out, Groundlings has a no-late-entry policy, so wait-listers frequently get to fill the seats of those suckers stuck in traffic.